With respect, I’m pleased to announce the publication of my new, nonfiction eBook: Classical Considerations. 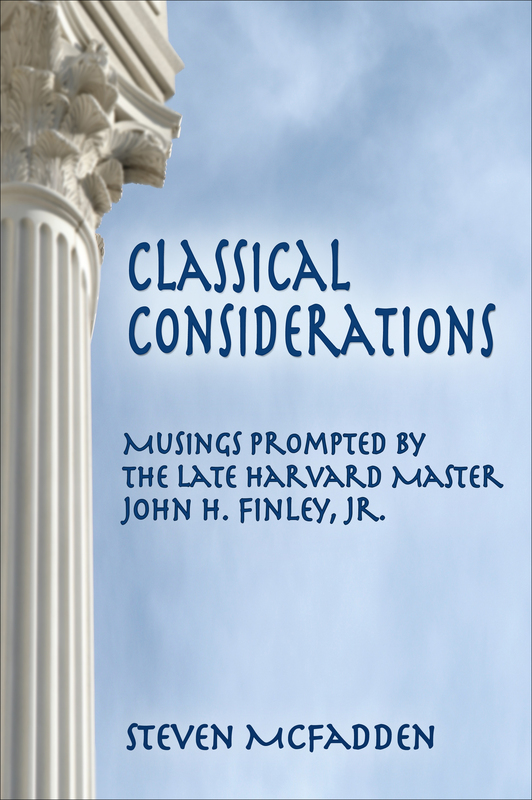 Succinct but penetrating, the new eBook brings some of life’s foundational questions to the fore by telling a nonfiction story about the late John H. Finley, Jr. For 51 years Finley was the celebrated and erudite Eliot Professor of the Classics at Harvard. For generations of top students, he was a mentor and way shower. Luminous and compellingly relevant, Finley’s story leads readers directly into engagement with the fundamental wisdom questions of a worthwhile life. 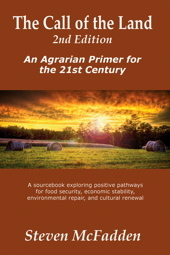 While the book does not directly relate to agrarian matters, it does take a deeply rooted stance in tradition to explore the ethereal. In that sense it’s not so much The Call of the Land, as it is The Call of the Soul. A compact 44 pages suited to all digital realms, Classical Considerations offers a thoughtfully lyrical shower of intellectual sparks to kindle a gleaming soul fire. 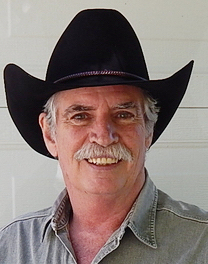 The eBook is available now at Amazon.com, Barnes&Noble.com, and in 9 different ebook and smartphone formats at Smashwords.com. There is a version adapted to iPhones and iPads at Smashwords, and the book will soon be available through the Apple store and other online venues. You are currently browsing the Deep Agroecology blog archives for February, 2013.